It is one of my recurring topics, and as such I have written about it a hundred times, but once again I feel compelled to repeat: the sharp distinction between classical and modern “popular” music – due to their more and more frequent fusion nowadays – has become more or less unfounded by now. These categories should not be set against each other in an irreconcilable dichotomy. 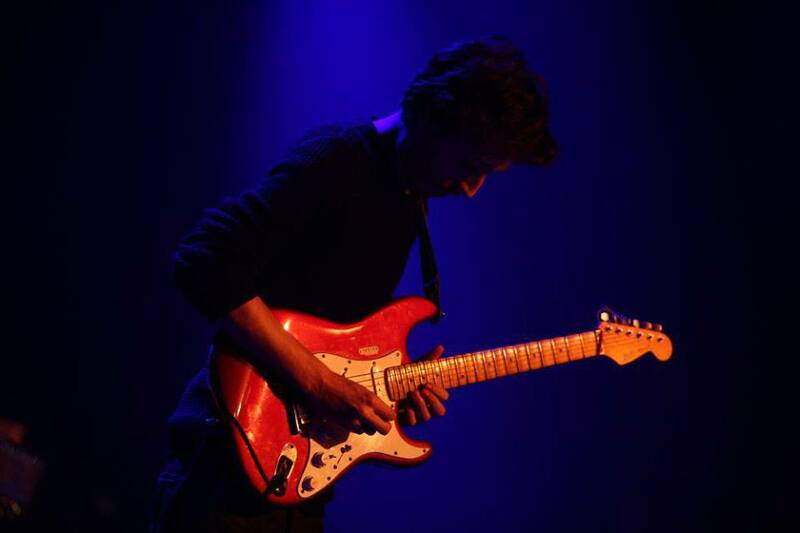 Here we have, for instance, an Italian guitar player, Daniele Gottardo, whose name will most likely feature on the internet among such artists as Guthrie Govan, Richie Kotzen, Greg Howe etc., although his compositions have probably more in common with the classical music of the 19th and 20th centuries than with rock music. As we listen to his album, what will appear before our mind’s eye is not a tightly clasped iron fist or a headbanger dressed in denim and leather but rather a spacious, well-lit concert hall. With this introduction the audience has already become considerably smaller, not to mention the potential paying customers. It is likely that only a few of those who understand and appreciate this kind of music will ever find Daniele because they simply do not know that this high level of musicianship exists among rock players, while the „true” metal fans will sorely miss the easily accessible heavy riffs they so closely associate with their favourite genre. It does not seem pessimistic to say that few people will even give a chance to this material. My guess is that Daniele is well aware of this but it does not change the fact that it is still among one of the biggest injustices of the world. I have to say it is a real pity because it is one of the most exciting instrumental guitar albums I have had the fortune to hear in the past few years. The studio work lasted for over a year and I can very well understand that. It is quite difficult (and expensive) to record string instruments and classical arrangements. Most artists – in order to save time and money – just have easy recourse to samplers. This fact alone speaks volumes to us about how seriously Daniele takes his music! If we try to find helpful comparisons, we may be able to quote Jason Becker’s „End Of the Beginning” (Perspectives, 1996). The similarity is also found in Daniele’s playing: his fluent style and flexible technique reminds us of what Michael Lee Firkins did in that song. We do, however, need to add that the relative catchiness of Becker’s composition is not to be found in Daniele’s more abstract, more contemporary album. His musical mentality, imbued in the late romantic period, also relies on the sensibilities of some 20th century „contemporary” composers whose „sound” is not easily accessible (may sometimes even appear dissonant) to the untrained ear. This does not change the essential content of what I am trying to say: this is one of the best, most exciting and inventive instrumental guitar albums I have heard in a long time.